Kitchen handles and knobs are an important aspect of any fitted kitchen or replacement kitchen door project, helping to perfect your overall kitchen look. 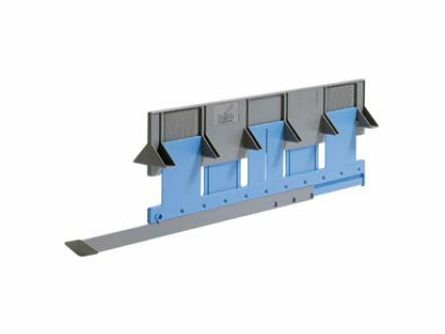 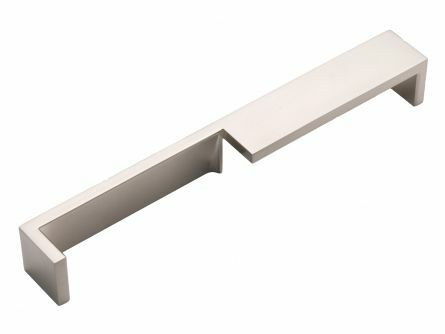 They are an essential addition to new kitchen units, while complementing replacement kitchen doors to give your kitchen a fresh lease of life. 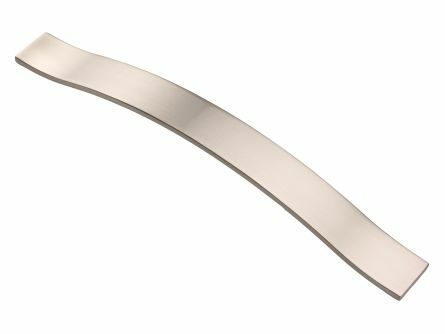 Browse our extensive range of kitchen cabinet handles - all available in a variety of sizes, materials and finishes - from traditional antique brass handles and pewter door knobs to sleek black kitchen handles and modern copper knobs. 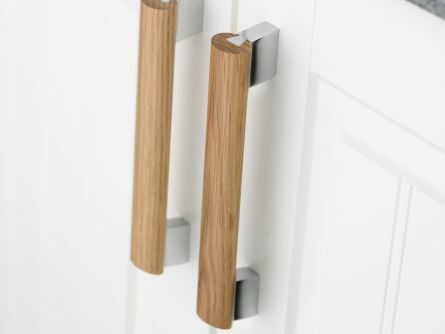 Kitchen door knobs are typically a more traditional style, but they can add a touch of the modern when they’re made in brushed chrome or stainless steel instead of wood. 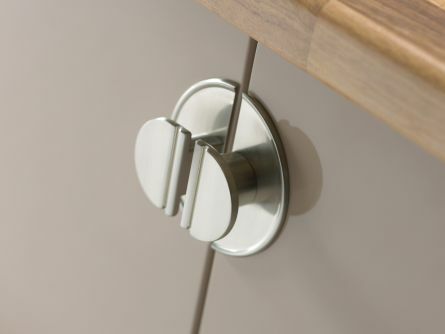 The beauty of knobs is that they’re smaller than handles, so they won’t take the attention away from the rest of the kitchen. 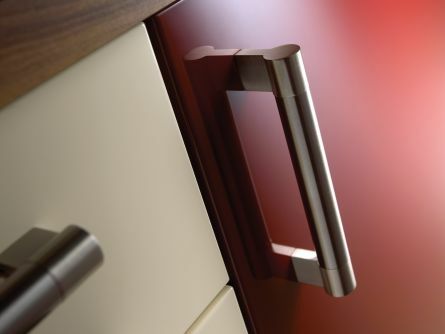 Handles are perhaps the most common type of drawer and cupboard openings. 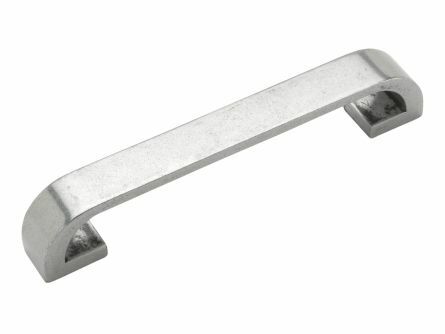 They allow for the handle to be grabbed with the whole hand. 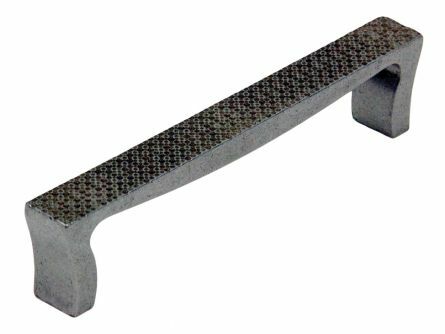 The bridge of a handle is often quite narrow, so even children should have no trouble grasping onto it. 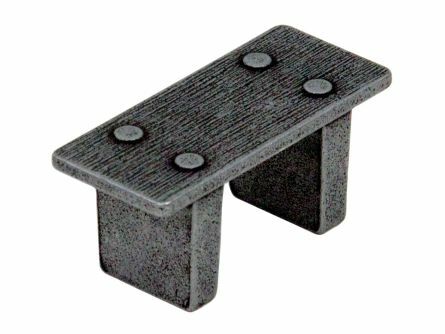 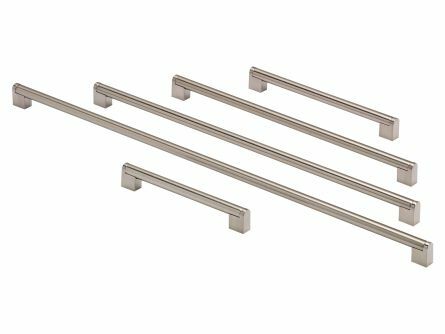 Bar and rod handles are quite similar to regular kitchen cabinet handles, but being generally very thin, straight, and minimalist, they work extremely well in contemporary kitchens. 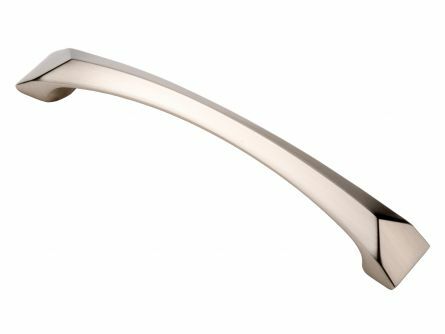 Bar handles are typically available in aluminium, brushed nickel, and chrome, so they reflect light perfectly and are a real statement piece in any kitchen. 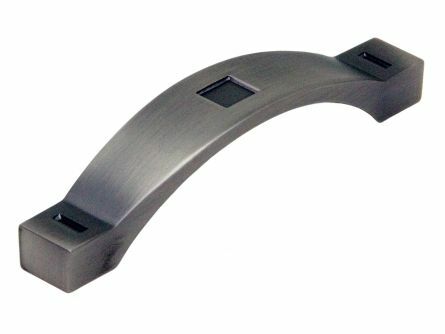 There’s a lot more diversity and variety in traditional kitchen handles and knobs than with contemporary handles. 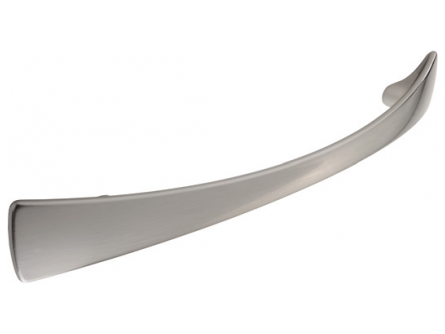 Traditional handles tend to be quite big on design, quite complex, and rather involved. 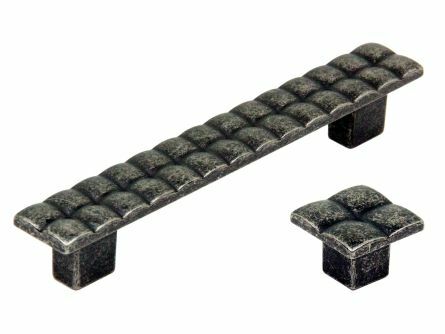 Decorated knobs, antique styles, cages, twisted handles, and fleur-de-lys designs are just some of the options available. 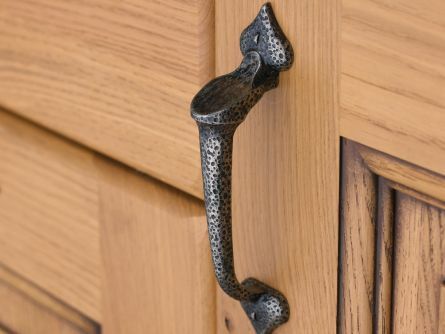 Traditional style handles really go well in kitchens that have purposefully been dated to create a look of the past - a back-to-basics style that still has a touch of flair and finesse. 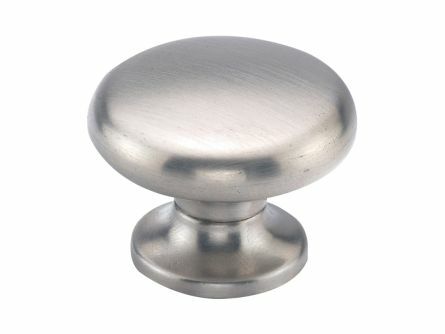 However, wooden door knobs are perfectly suited to farmhouse or shaker-style kitchens.